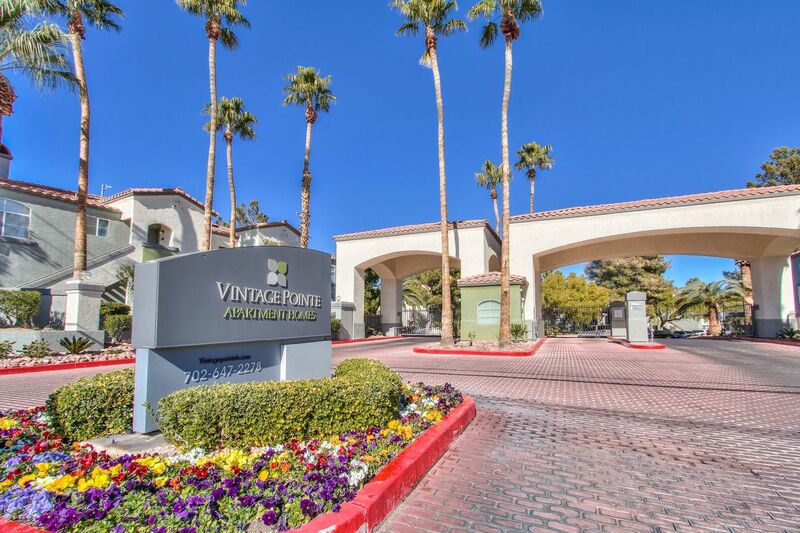 With premium finishes and wide-open spaces, each floor plan from Vintage Pointe brings you unparalleled luxury without sacrificing on comfort. 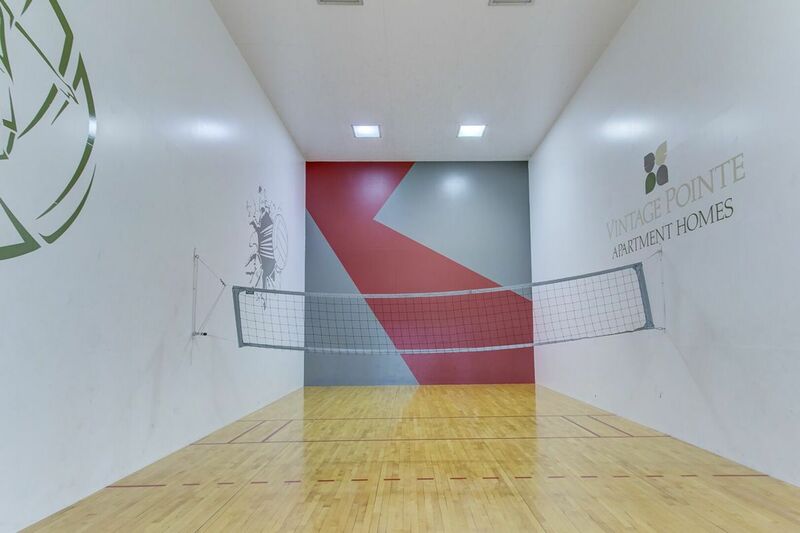 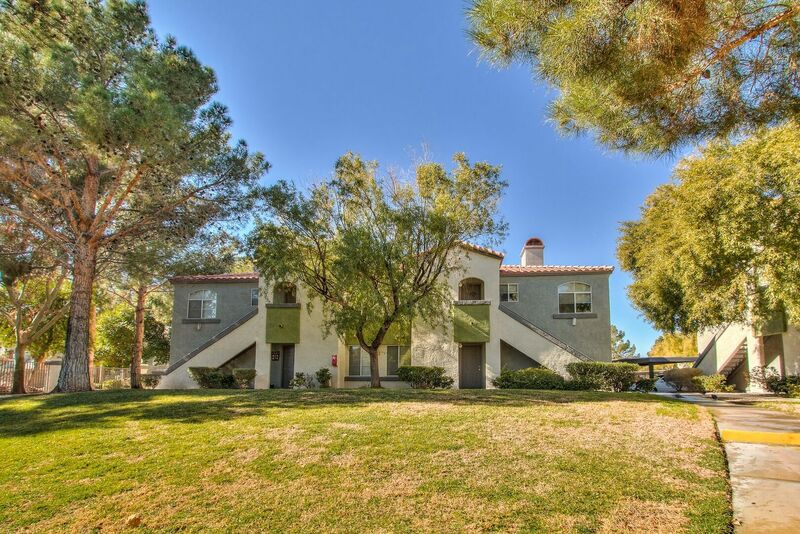 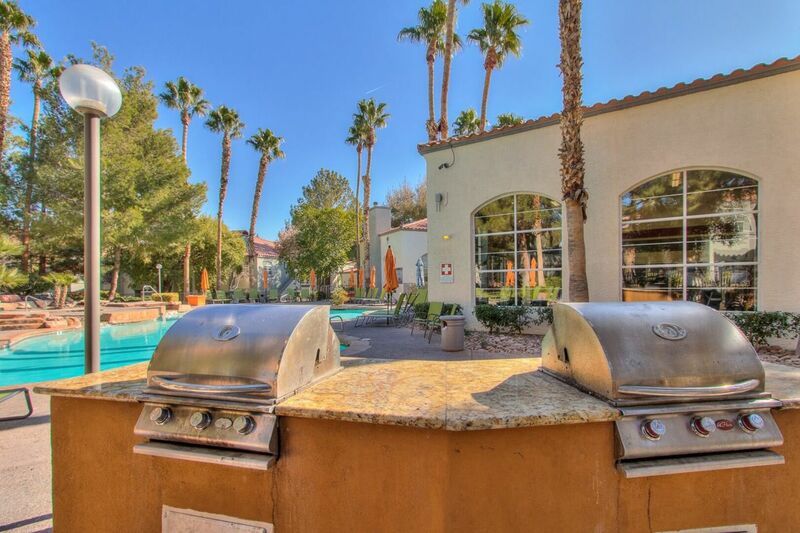 Vintage Pointe is the perfect place to get refreshed, connected and get living in Las Vegas! 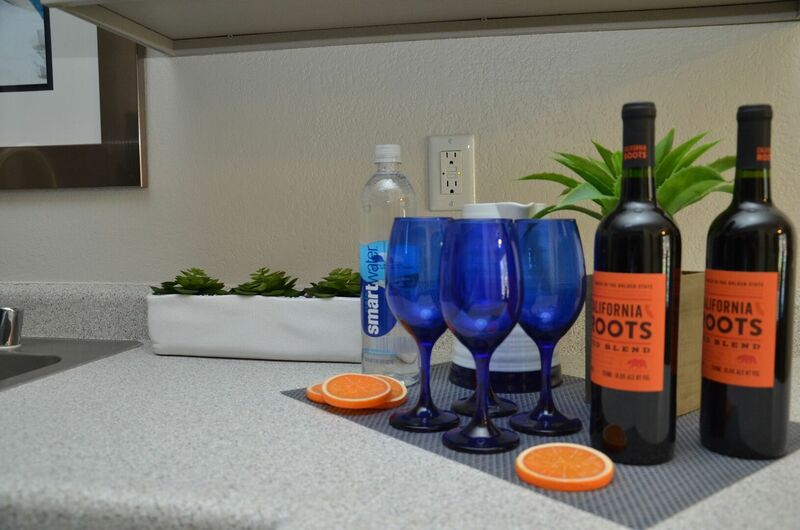 Vintage Pointe welcomes you to the convenience and lifestyle you deserve!